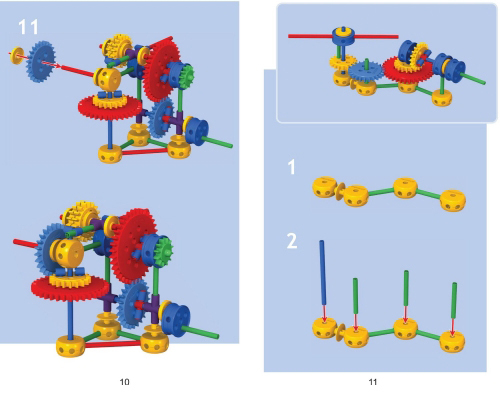 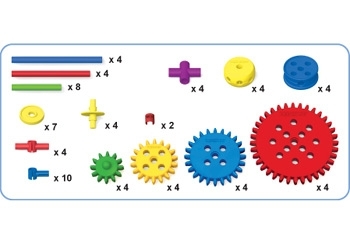 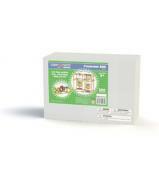 The 72 piece Gear Expansion set includes plans to create models that demonstrate how to use cranks and gears. 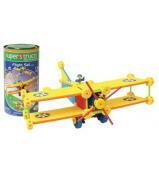 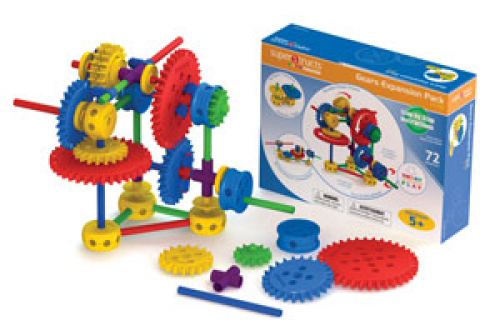 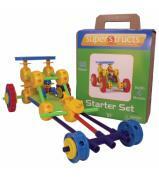 The set has 12 large gears plus enough rods, wheels and connectors to keep everyone learning, busy, and happy for hours. 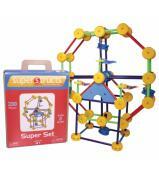 A great addition to any Superstructs set!